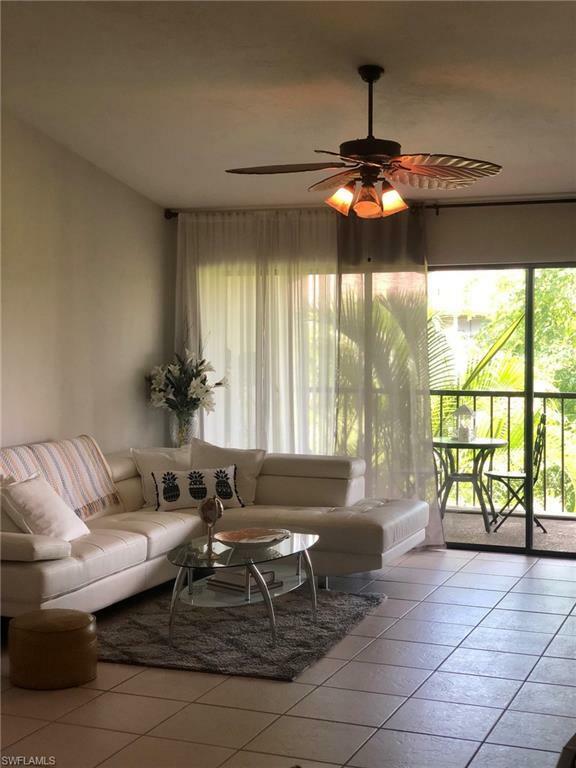 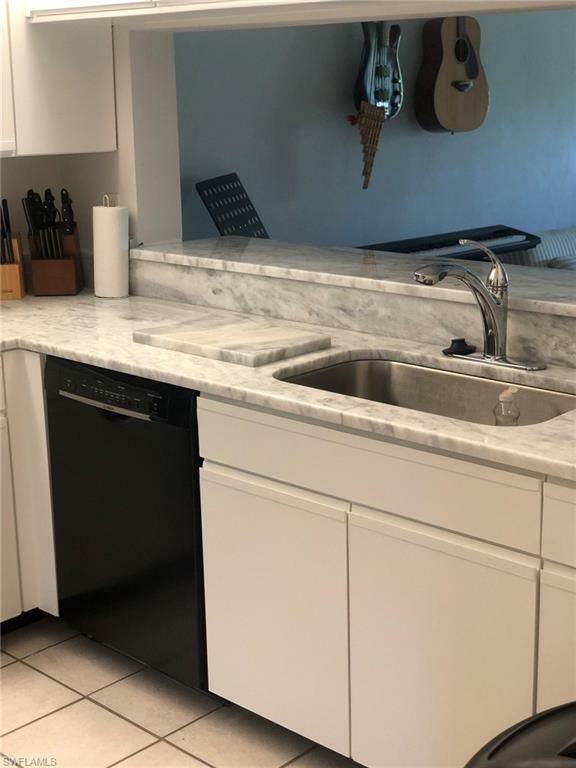 Come enjoy the Naples beaches and tranquility, while staying at this bright second floor unit. 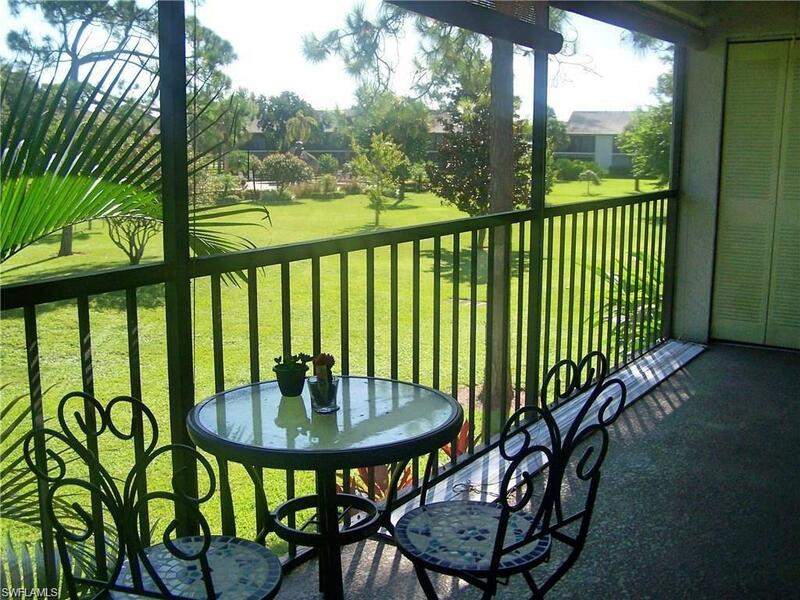 Sip some tea from the extended lanai, that overlooks the beautiful, lush landscaping. 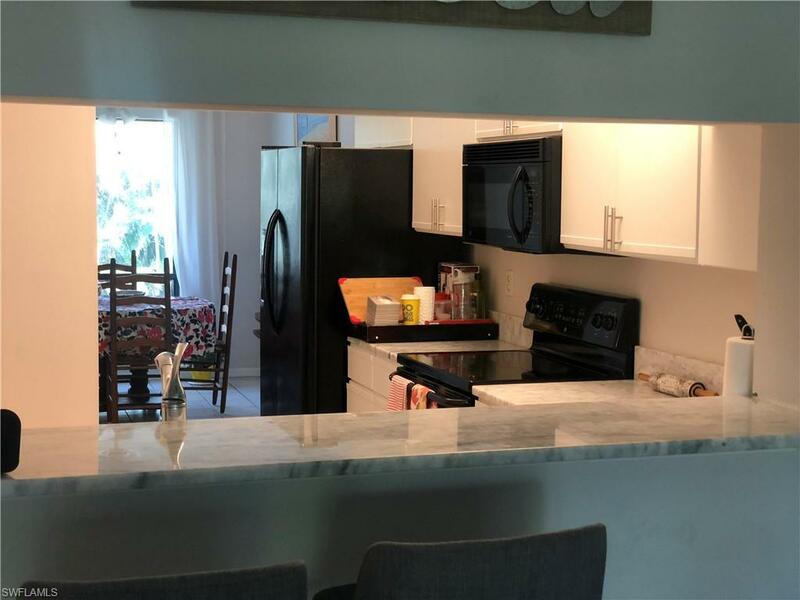 Comfortably furnished and decorated.